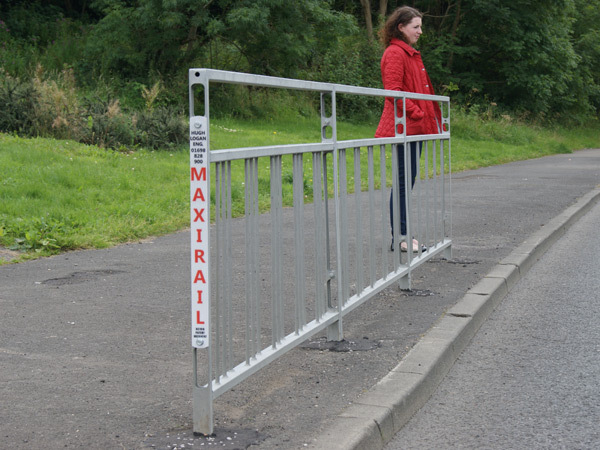 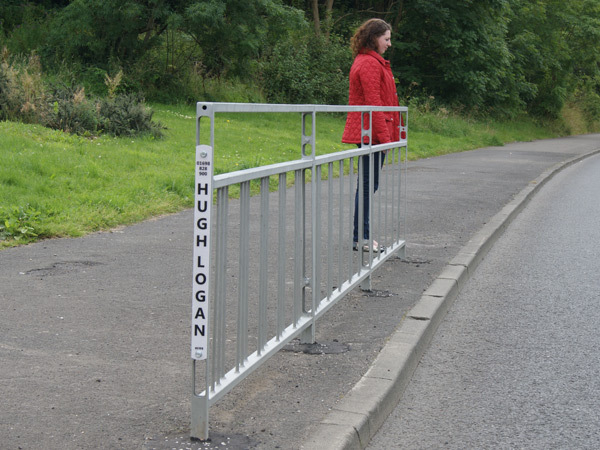 Hugh Logan ltd also offer custom made steel products including cycle stands, steel bollards and custom made steel guardrail systems. 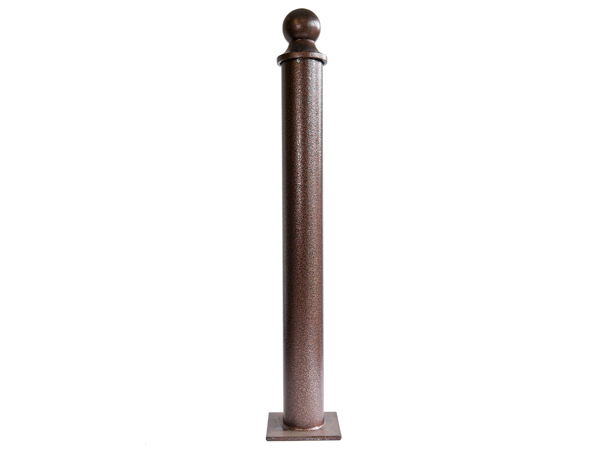 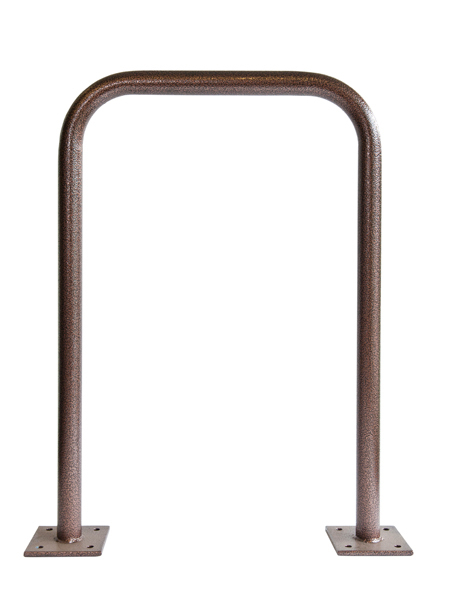 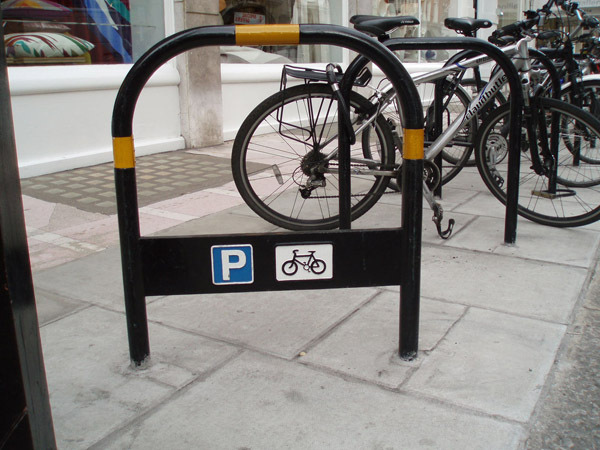 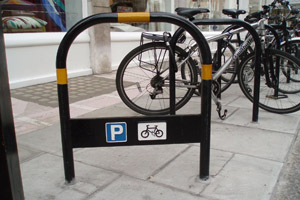 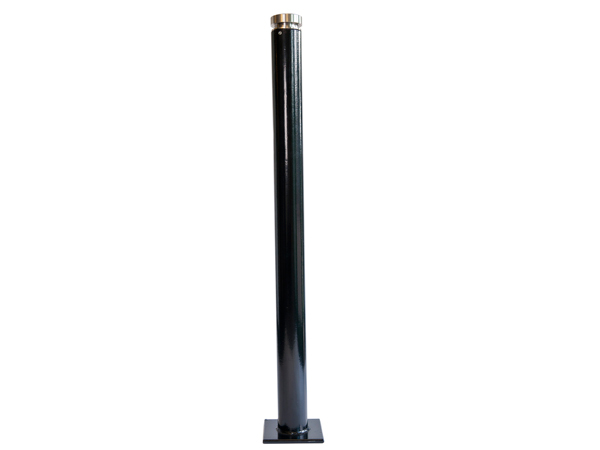 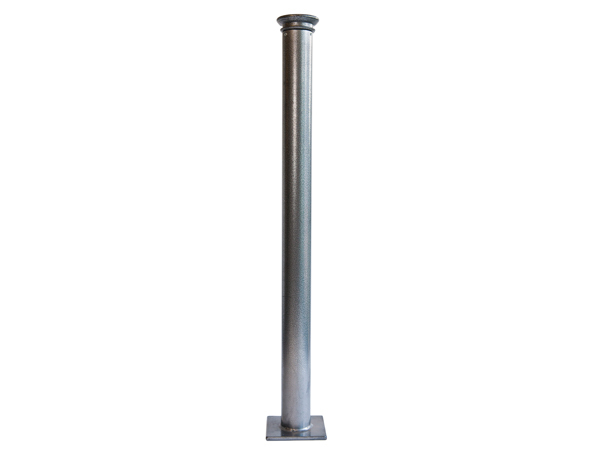 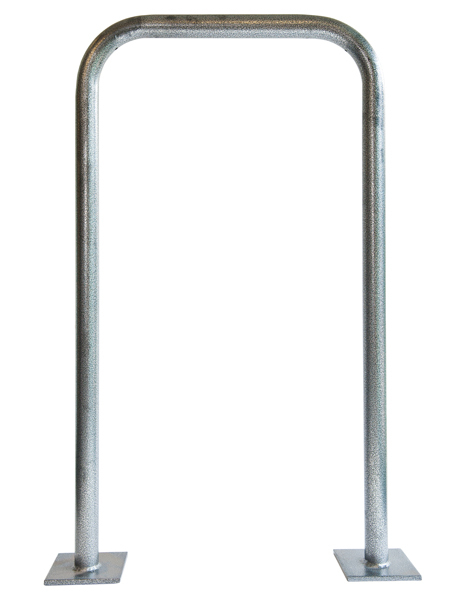 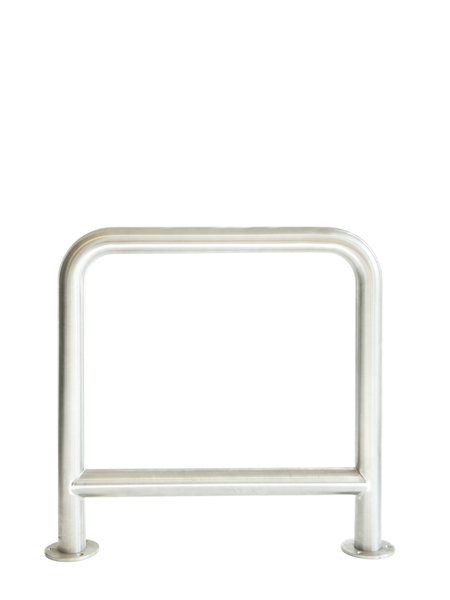 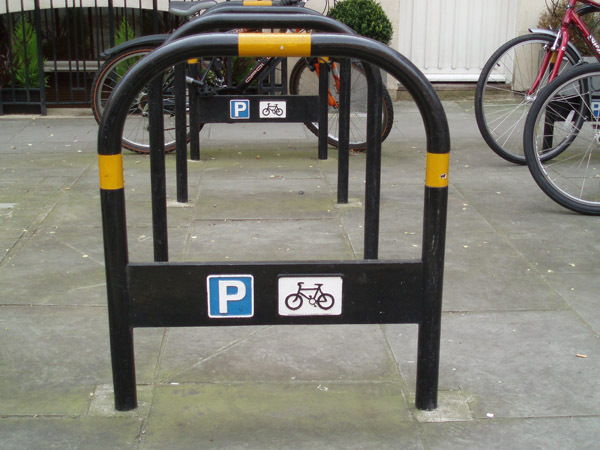 We offer a wide range of cycle stands in varying lengths, heights and designs. 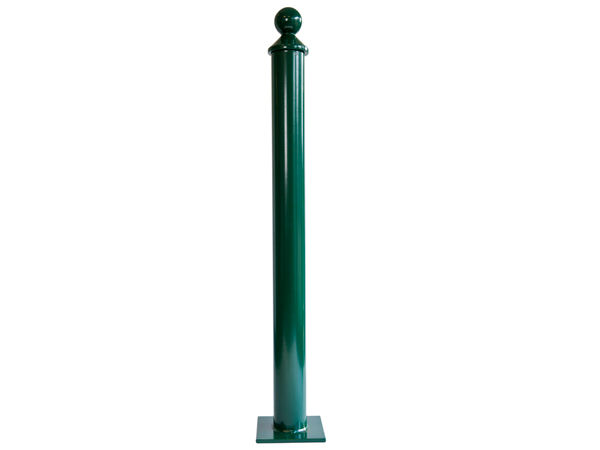 We are also able to provide stands to our clients exact specification. 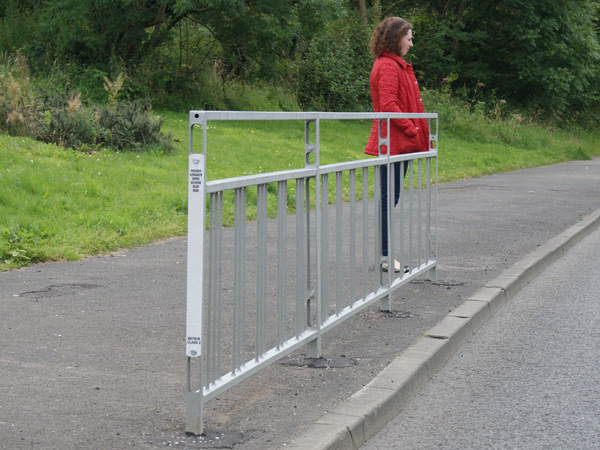 Highland are a specialist coatings company in Scotland, specialising in bringing together the life expectancy of hot dip galvanizing with the aesthetics of powdercoating. 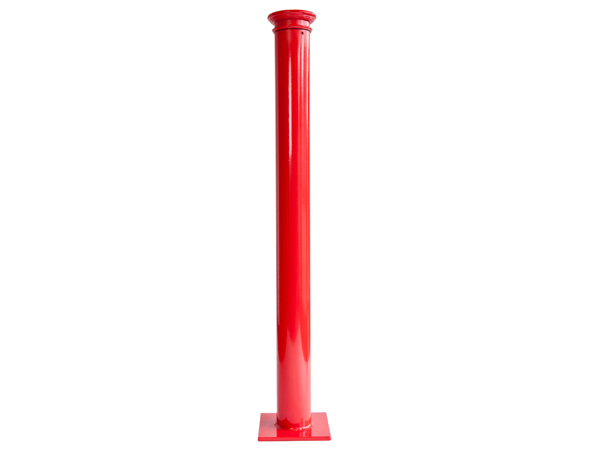 Having these processes under one roof, under one quality management system (ISO9002 registered), and holding one of the few "Approved Applicator" approvals from Akzo Nobel, Dupont and others, the company is able to add real value to the products of its customers. 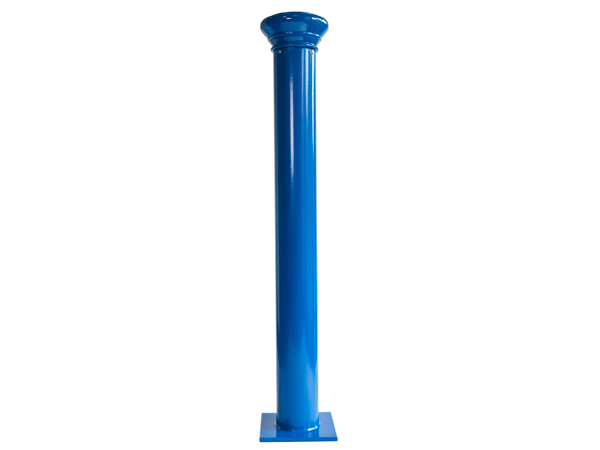 Where requested, the company can guarantee the coating for up to 25 years, a warranty backed by the major powder manufacturers. 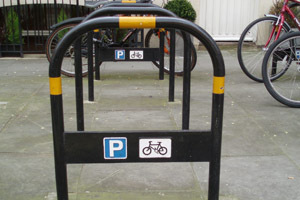 Guarantees are site specific. 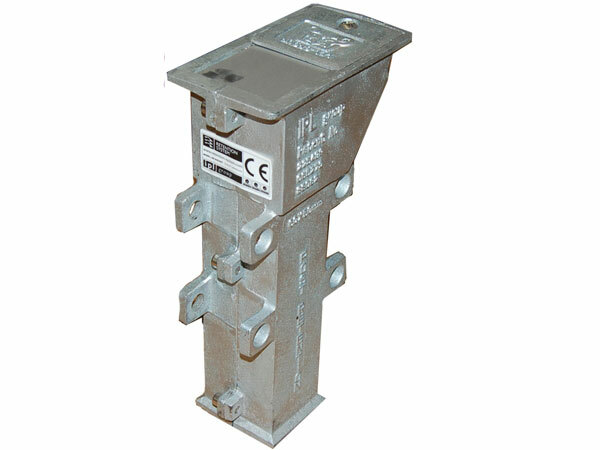 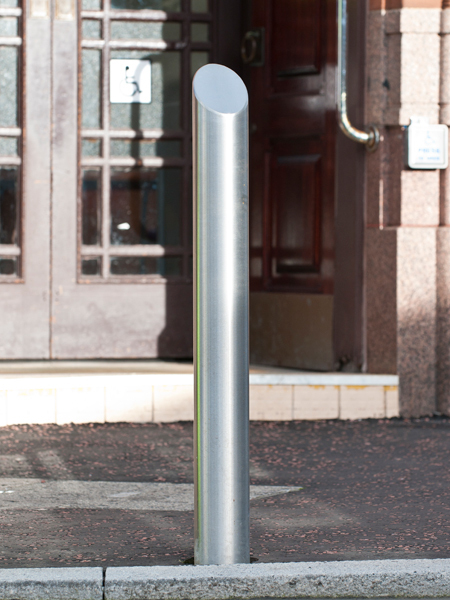 RS 50X60 NAL sockets work with our pedestrian guardrails for easy installation or replacing damaged panels within minutes.